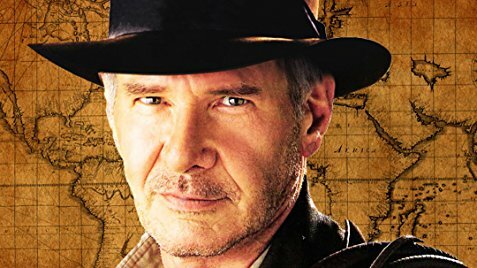 Collider is reporting that Jonathan Kasdan, who collaborated with his father on the script to Solo: A Star Wars Story, has just been announced to take David Koepp’s place in writing the script for the fifth Indiana Jones movie. Right now, it’s unclear if Koepp’s script is being used but rewritten, doctoring the existing script in places where work is needed, or if the script has been discarded and Kasdan will be rewriting the entire thing. All that is known is that Koepp left the project a while ago and that Kasdan is taking his place. Koepp was previously involved with the Indiana Jones franchise as the sole writer on Indiana Jones and the Kingdom of the Crystal Skull. Given the contentious nature of that movie, it may be for the best that his script is being rewritten. Meanwhile, Kasdan is the son of Lawrence Kasdan, who wrote the original Raiders of the Lost Ark, which likely means that his dad could be in the corner to offer advice on how the script should go. It is unclear if Kasdan is writing the script with a partner. Harrison Ford will return as the character in the film, which is described as being the last hurrah for the character, Steven Spielberg will direct, and Frank Marshall will produce. George Lucas is apparently involved in a limited capacity, despite his retirement. Production is expected to begin in April 2019 at Pinewood Studios.